WINSTON-SALEM, N.C. - July 26, 2018 - PRLog -- United Natural Foods, Inc. and Supervalu INC. today announced that they have entered into a definitive agreement under which UNFI will acquire Supervalu for approximately $2.9 billion, including the assumption of outstanding debt and liabilities. Mark Gross, Supervalu's Chief Executive Officer, said that his company have been executing an ambitious strategic transformation for over two years and they consider this transaction "the best and natural next step for our stockholders, customers and employees. I am confident that, together, Supervalu and UNFI will be well positioned to succeed – and to help our customers succeed – in today's grocery landscape." Gross has led Supervalu since 2016 and last year he directed the acquisition of Unified Grocers and Associated Grocers of Florida. 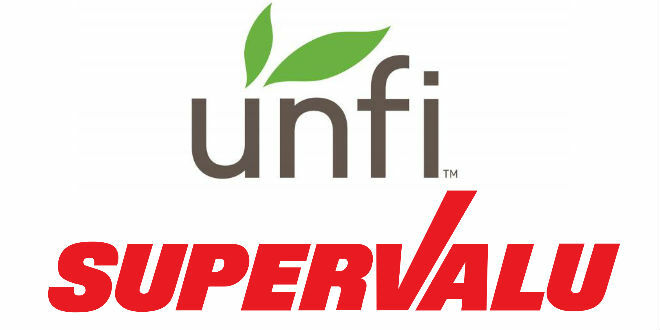 Executives of Supervalu and UNIFI, said during the conference call the combined company will sell the Supervalu retail chains "in a thoughtful and economically driven manner."